Spyderco announced this winter that the Junction, their fixed blade collaboration with custom knifemaker and former competitive cutting champion Gayle Bradley, would be discontinued – which means once it’s gone, it’s gone forever. 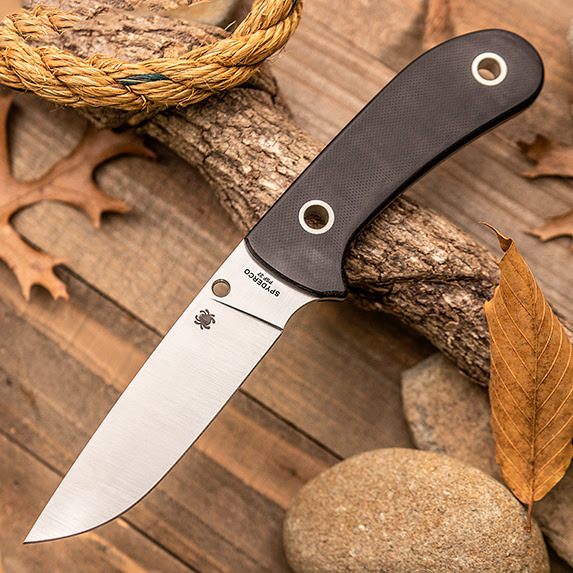 Save $170 on a great all-purpose knife with PSF27 steel, G10 scales, a custom-molded Boltaron sheath, and a versatile G-Clip before stock runs out! 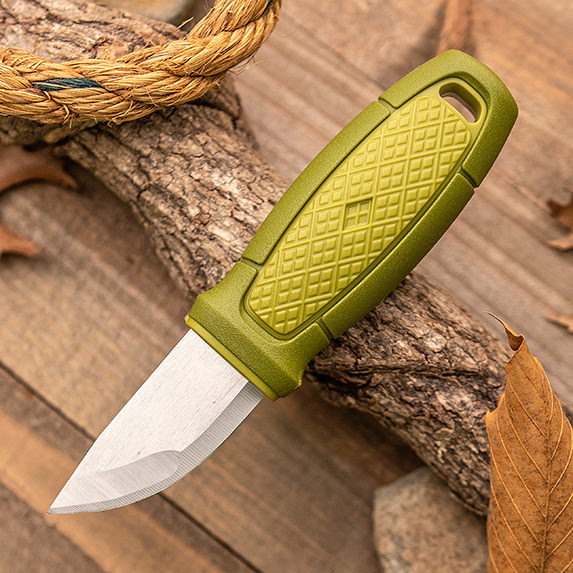 The Eldris is a pocket-sized knife featuring a fire starter-compatible spine, a Scandi ground 12C27 blade, and a symmetrical handle shape that guarantees a secure grip. 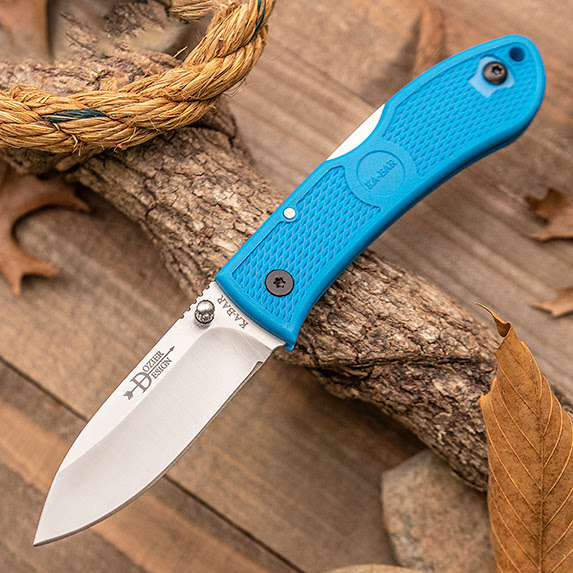 Available in a variety of handle colors, the Eldris also has some great accessories available, including a secondary lock and collar that converts it to a handy little neck knife. Condor’s Hog Sticker and Jungle Saber both come fitted with nearly indestructible, high impact polypropylene handles that are molded directly to the 420HC blades, making them impossible to separate. Every edge is hand finished and polished to razor sharpness. 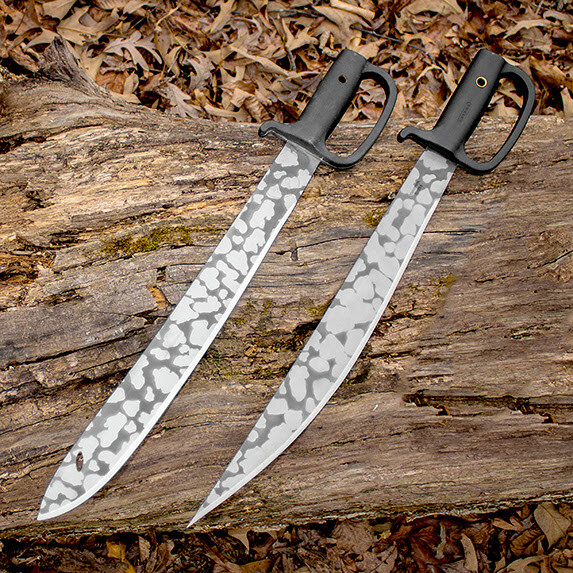 For a limited time only, we’ve got these two great machetes on special – buy now and save more than fifty bucks! A must-have for any campsite, this multifunctional stainless steel shovel features a 4” trowel blade, a tent peg pry-tool, and a line cutter. 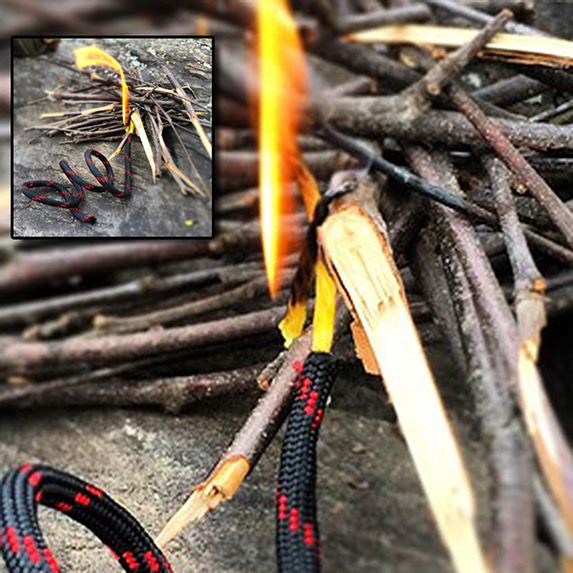 The handle’s paracord wrap provides eight feet of cord with an added single tinder thread, which you can ignite with the included flint fire starter. 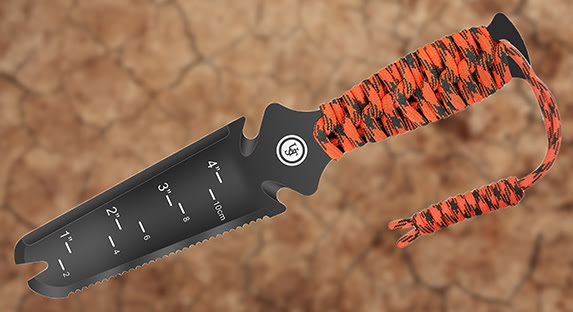 For added backwoods safety, the wrist lanyard features an integrated whistle. 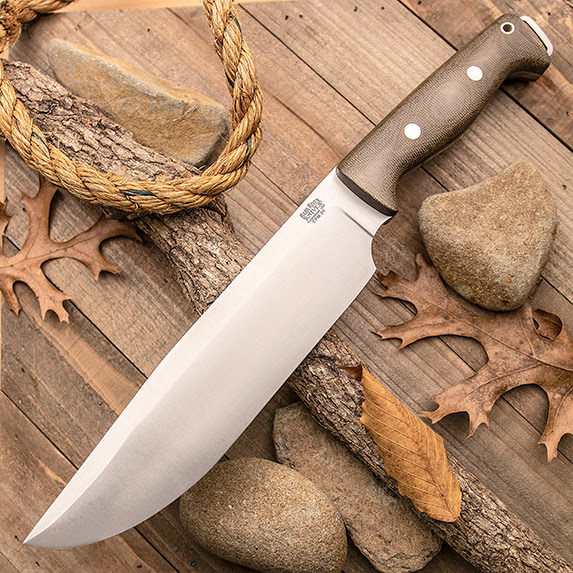 Big-bellied and ready to put its 8.5” blade to work, Bark River’s Bravo Crusader is a heavy-duty fixed blade that blends traditional design elements with premium materials. 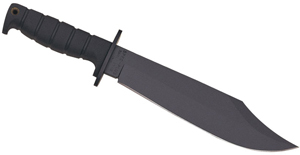 Bark River makes American-made survival knives of the highest caliber, and all of these models feature CPM-3V steel. 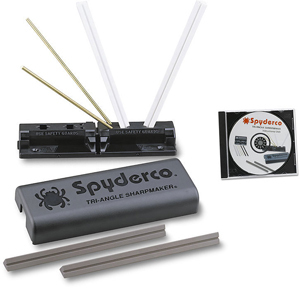 A handy roll of waterproof paracord paired with an emergency fire starter is a camping essential. With 25 feet of cord that can act as fire tinder, Live Fire’s USA-made two-for-one set is a great addition to any pack. Your cord choices range from highly visible orange to easily concealed olive drab and coyote tan versions. 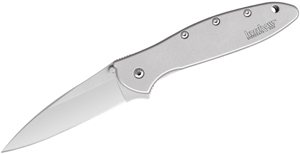 Similar to the Benchmade Bugout – which it predates – the KA-BAR Dozier is a minimalist’s dream knife. It’s an excellent daily carry companion built with a strong lockback mechanism for serious cutting tasks. At under twenty bucks, it provides excellent value considering it’s a knife based off of Bob’s custom designs.